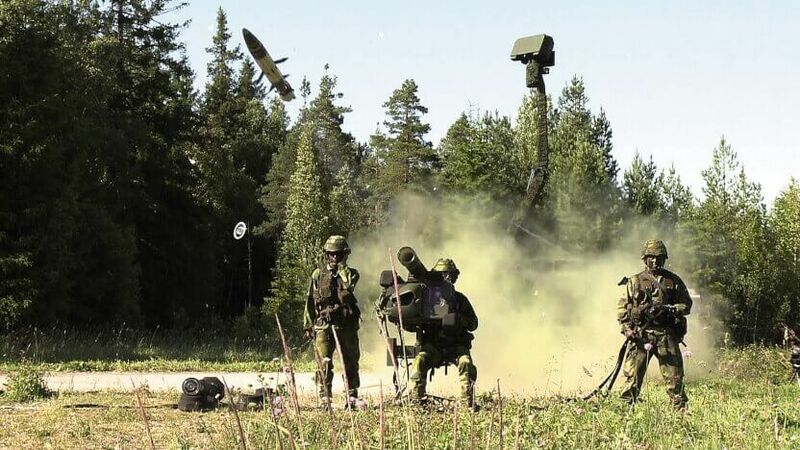 Defence and security company Saab has signed a contract with the Australian Defence Force to upgrade the Army’s RBS 70 ground-based air defence weapon system and Giraffe AMB radar. The contract has a combined value of approximately $32.5 million. Delivered under the AIR90 program, the existing Identification Friend or Foe (IFF) capability of the RBS 70 and Giraffe AMB systems will be upgraded to include Mode 5 functionality. The Mode 5 waveform uses modern modulation, coding and cryptographic techniques to overcome performance and security limitations in the current Mode 4 waveform. Additionally, Mode 5 systems provide expanded data handling capabilities to securely pass GPS position and other extended data. The IFF is a critical safety feature of any ground-based air defence capability as it dramatically reduces the risk of incorrectly engaging friendly aircraft. This upgrade will support Australia’s ground-based air defence capability operating in a joint and coalition airspace environment beyond 2030. The RBS 70 weapon system has been in service in Australia since 1987. Significant enhancements to both the weapon sight and the missile have ensured that it remains a modern and potent missile system to counter a constantly evolving air threat. The Giraffe AMB radar was acquired in 2010 and is part of the capability of the Army’s 16th Air Land Regiment. It provides high-fidelity airspace situational awareness while simultaneously ensuring early warning of incoming rocket and mortar attacks, and locating hostile indirect fire. For three decades, Saab Australia, which is part of Saab business area Surveillance, has successfully delivered and supported the Australian Army’s ground-based air defence capability.